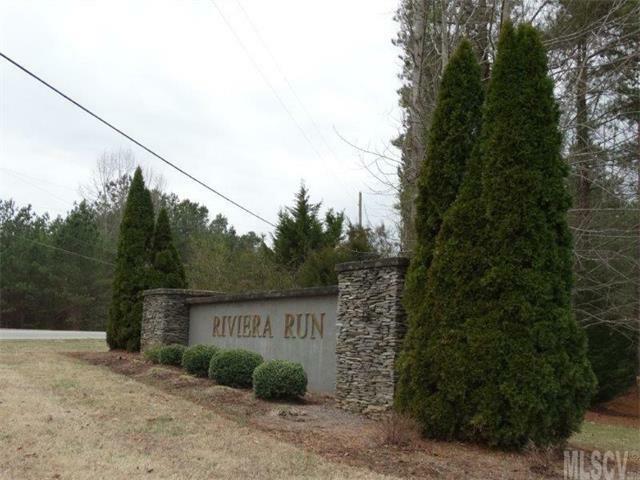 Lake Hickory waterfront neighborhood "Riviera Run Estates located on beautiful Lake Hickory. 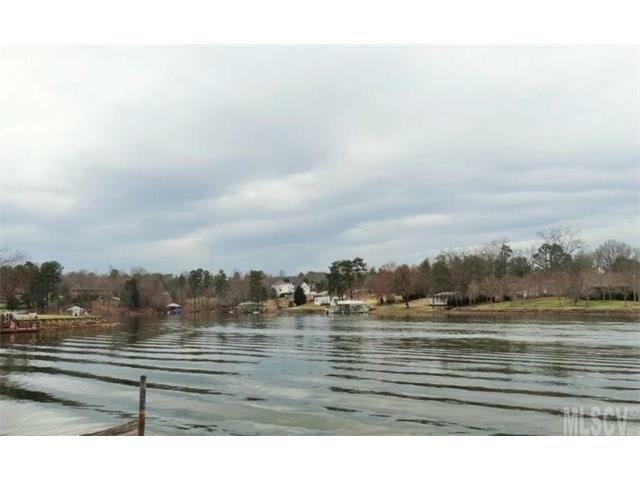 Previous permit from Duke Energy for dock (currently dock on lot) and a septic permit. 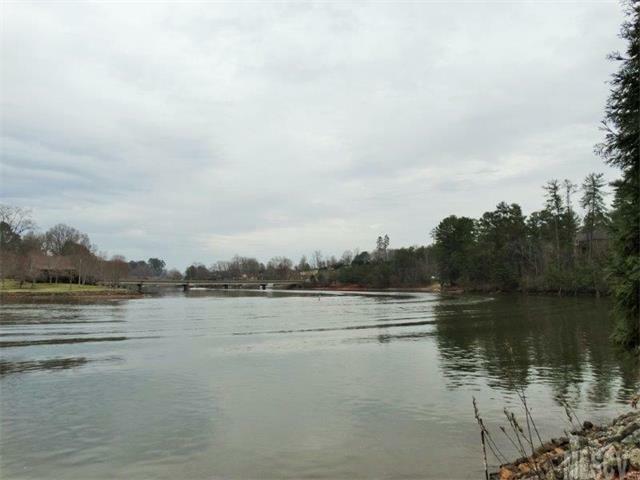 Buyer will need to apply for dock permit and new septic permit/Caldwell County. 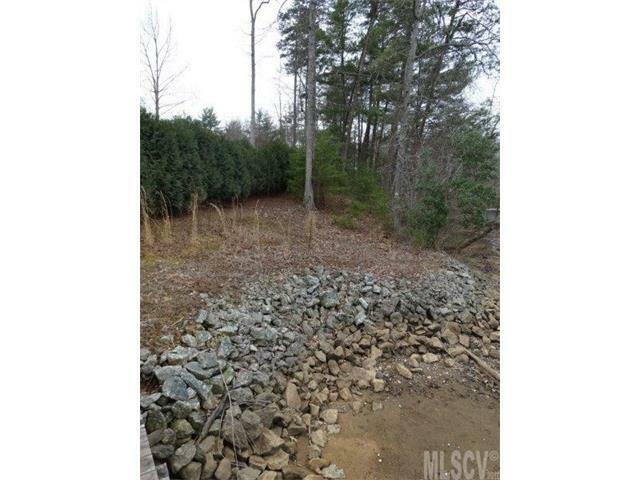 Great neighborhood within minutes to I-40, local shopping and downtown Hickory.